Do you need a break from the relentless daily stress of life? Perhaps you’re looking for a way to slow down and let go of all that stuff that’s dragging you down. Or need a little pampering. Out to Explore Yoga holidays do just that. You’ll learn ways to reduce stress; simple practices that you can continue and build on at home. You’ll reconnect your senses and find the balance you need to be your happy self. As well as sharing unique experiences together exploring the island you’ll have your own personal time to do as you please. We’re always available to share tips. Plus, you’ll feel that Mediterranean sun and sea air on your skin. An Out to Explore Yoga holiday apart from nurturing inner growth also reflects the spirit of adventure we associate with explorers, the excitement of discovery combined with a desire to leave nature undisturbed, to experience and respect local culture. We understand that a holiday isn’t necessarily dependent on sun, beach and beer. With that in mind we are open year-round offering opportunities to experience the island out of the tourist season, at its most authentic. 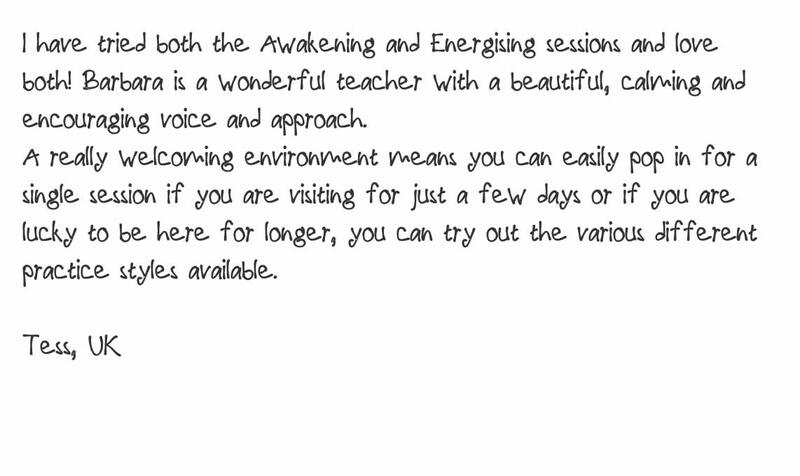 The Zen Yoga course with accommodation. 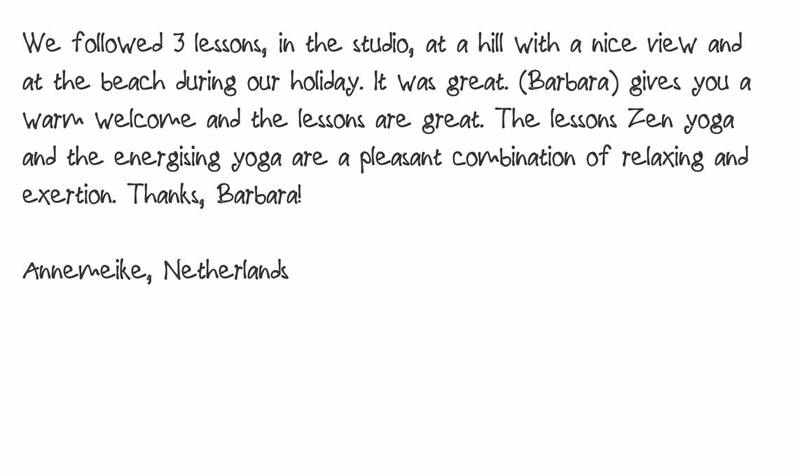 The Out to Explore Zen Yoga, Zakynthos experience. explore or rest in beautiful surroundings. Available year round. 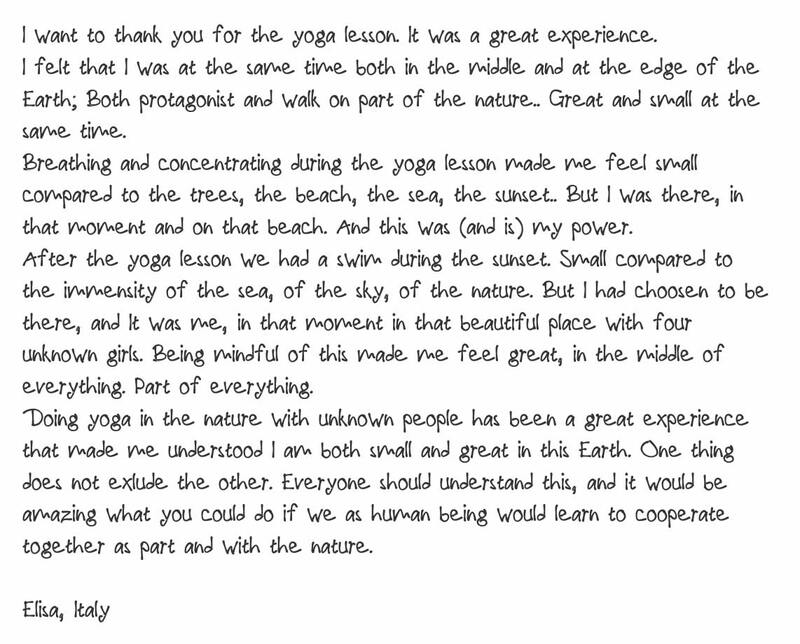 For a total immersion experience of Zen Yoga and Zakynthian culture. Each holiday is unique depending on the time of year and the Zakynthian cultural calendar. 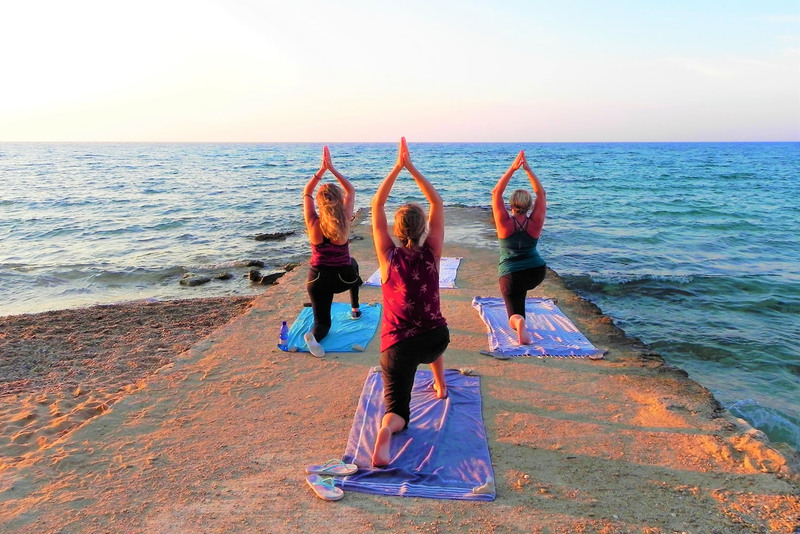 As well as twice daily yoga and meditation practice, exploring all aspects of Zen Yoga you will have an authentic experience of life in Zakynthos; Exploring Zakynthos off the beaten track and taking part in local cultural events. 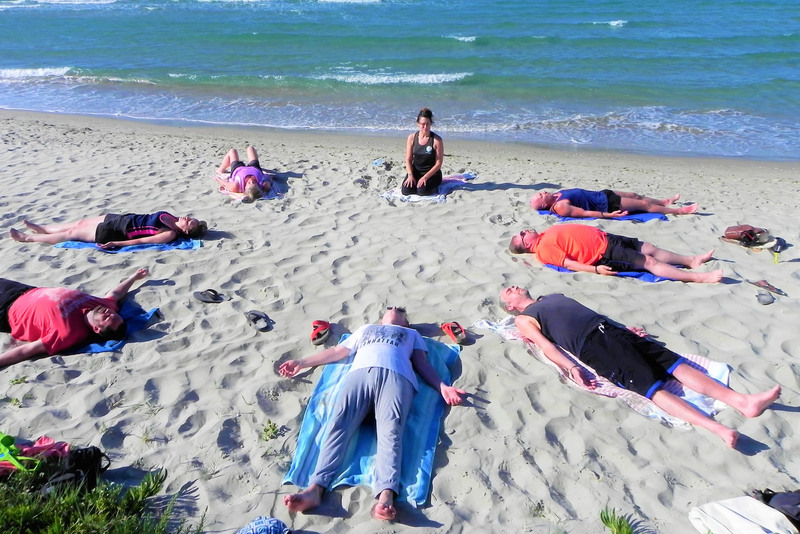 Whenever possible taking our yoga practice to stunning locations. You will find a deep sense of serenity while connecting with your true nature. Finding your balance in this natural setting and making wonderful memories. 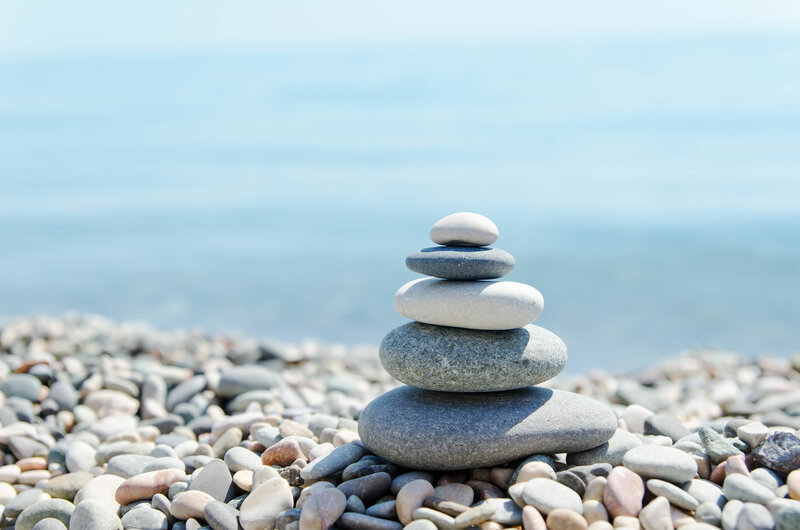 15th to 22nd September, 2019 Out to Explore Zen Yoga Late Summer Experience. Out to Explore Zen Yoga Late Summer Experience. September is without doubt one of my favourite months of the year. The hot and hectic tourist season peaks in August, bringing a sense of calm in September. Cooler evenings contrasting with the September sun are perfect for outdoor practice and quieter exploration. Late summer is the season to engage with the Earth element in our yoga practice, working with the Spleen and Stomach meridians to develop our feelings of stability, building abundance of compassion and care, shedding insecurity and incessant worries. We’ll explore seasonal food with a mindful cooking session and take our yoga and meditation practice to some stunning locations around the island. 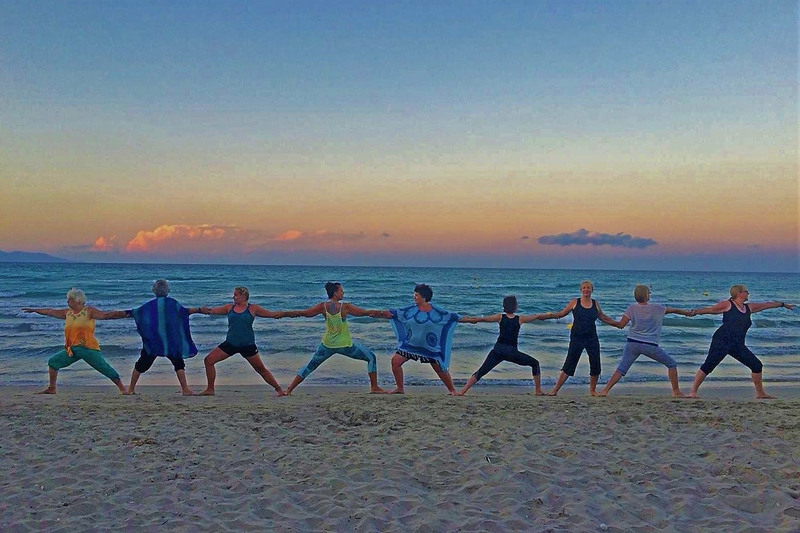 Twice daily Yoga/Meditation classes, held in the Zen Yoga Studio and in various locations around the island including a sunrise beach session and sunset cliff top session. Classes are suitable for all levels of experience including beginners. You’ll find it refreshingly relaxed and informal. Trips to Shipwreck viewpoint exploring the west coast, stopping for picnic lunch and along the east coast with a chance to swim in the sulphur spring. A massage of your choice with Ioana and plenty of opportunity to book extra massages during your holiday. Ioana is an experienced multilingual massage therapist specializing in a variety of disciplines of massage with extensive experience both here in Greece and in Romania. Tailoring each massage to your personal needs. 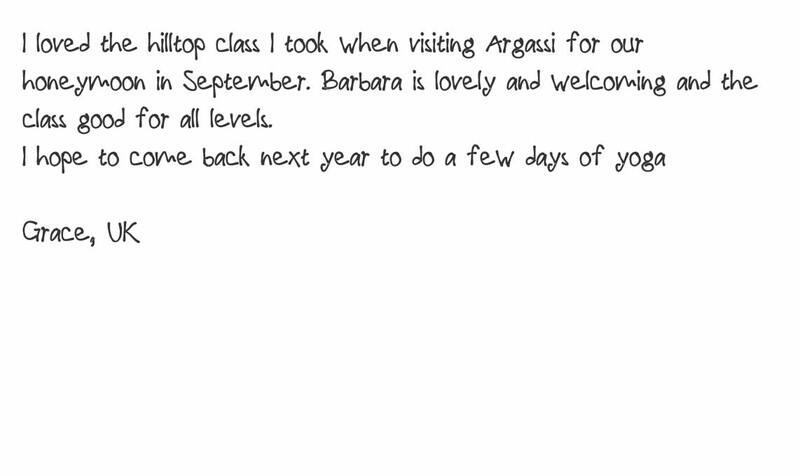 Drop me a line if you’d like to receive the full itinerary or to make a booking.